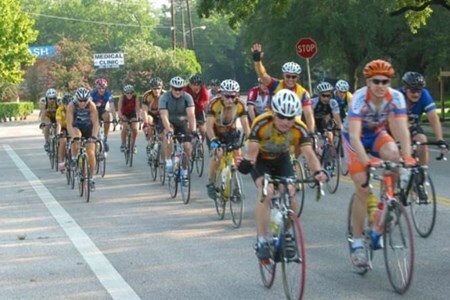 The weather is warming and it is fun to see so many cyclists training for all the spring rides and of course, the BP MS 150. It is a wonderful time to ride a bike and spend time with your friends exploring the streets of Houston or the country roads and bike trails surrounding the city. Whether you ride road, mountain or just love spinning around the neighborhood, Bike Barn is here to help. Join us on a ride, come visit one of the stores or shop from home. We have thousands of items available at our online store, many items we can ship and all of the items can be picked up at your convenience at your favorite Bike Barn shop.